Blog - Where to pre-order Nendoroid Lillie in the UK & Europe? "O-oh... Hello. My name is Lillie. It's very nice to meet you." 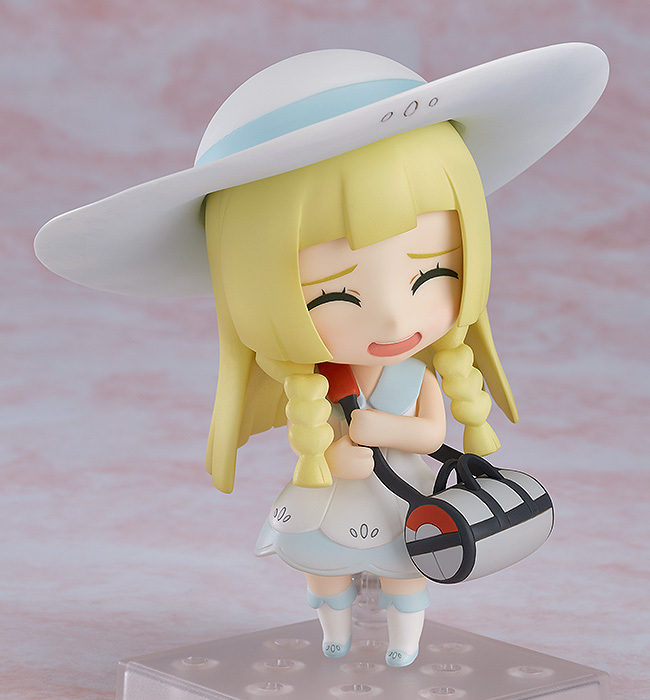 From the popular 'Pokémon Sun' and 'Pokémon Moon' games comes a Nendoroid of the mysterious girl who assists the professor, Lillie! She comes with three face plates including her standard expression, a cute smiling expression as well as the awkward smile that appeared in game. Her hat and bag can both be removed for a different look, and she also comes with a Cosmog to display by her side! 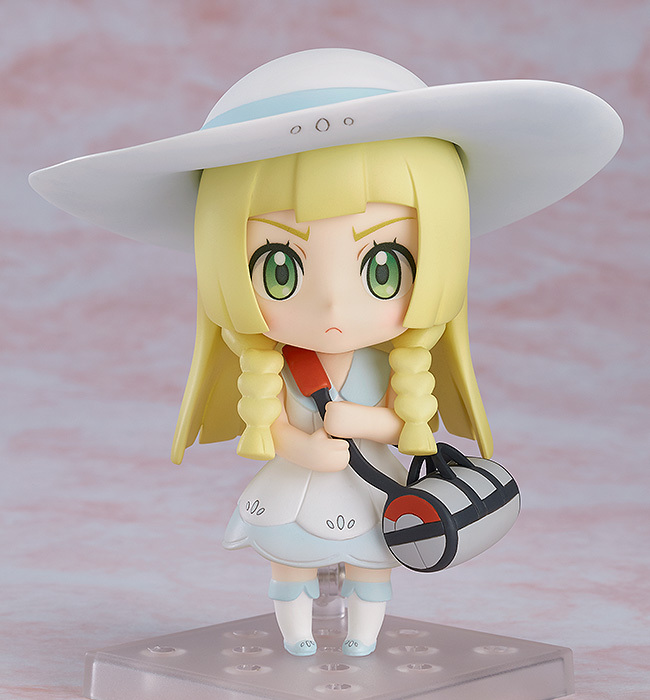 Be sure to add this cute Nendoroid of Lillie to your collection! For more information please visit the product page here.